Brr! Winter is right around the corner and with it comes nasty viruses. 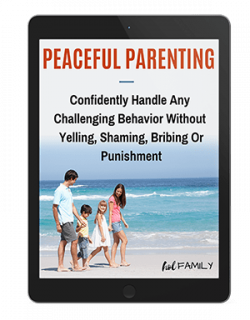 It seems like every year our family gets hit hard with several boughts of sickness – and the worst is sore throats and non-stop, dry coughs. 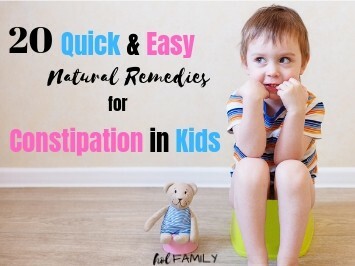 But fortunately there are several natural remedies available that have been proven to alleviate coughs and ease inflamed throats. 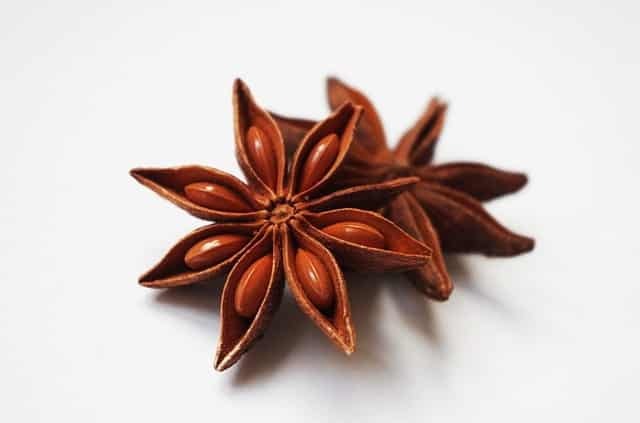 This beautiful, star-shaped spice is native to Vietnam and southwest China. It’s commonly used to flavor Asian dishes but also has the unique ability to boost immunity and soothe sore throats and coughs. 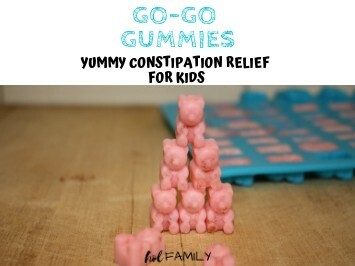 And it works because it’s anti-viral and anti-bacterial. Boil 300ml or a little over a cup of a water and add five pieces of star anise. 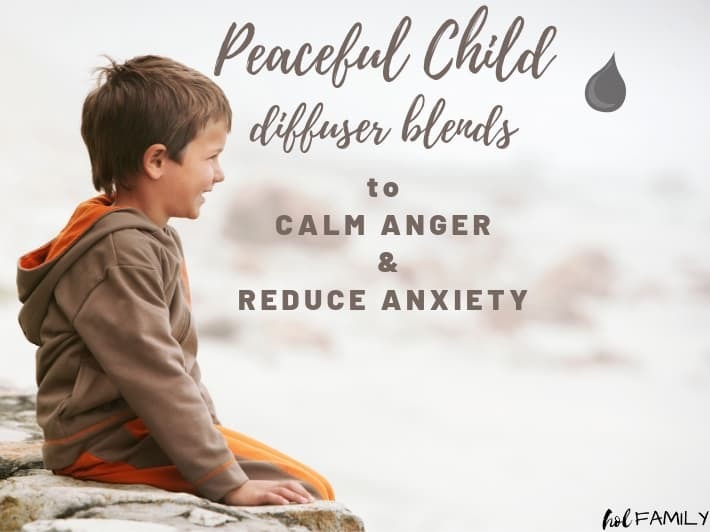 You can also add 1-2 drops of peppermint oil or eucalyptus essential oil. When the tea has cooled slightly, add about a teaspoon of honey for additional soothing and to taste. Drink up to three times a day. Most people tend to notice quick relief with this tea. Honey is magical for so many reasons. I’m in love with the stuff. In certain parts of the world, honey has been used for ages to treat symptoms of respiratory infections. It’s a natural cough suppressant and a great one at that. One study even found it more effective than dextromethorphan, a cough suppressant commonly found in over-the-counter medicine. Note that the study conducted was around Buckwheat Honey. We use raw, unfiltered honey in our house. While you can take it straight from a spoon, it will probably be more beneficial if you add two tablespoons to either tea or warm lemon water. 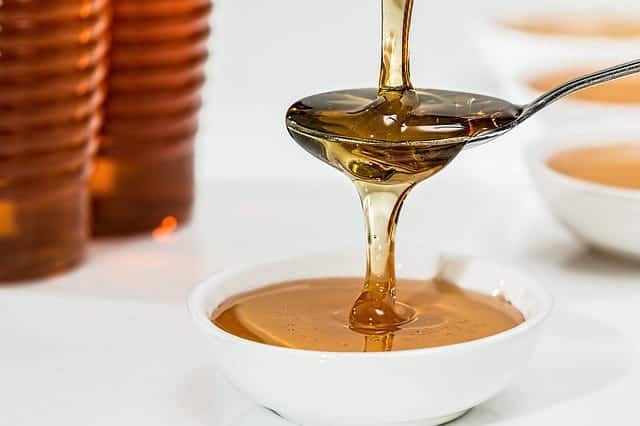 And the best part about honey is that it’s a food, so you can use it to help alleviate symptoms without worrying about the side effects that come with medications. A special note: For safe measures in preventing infant botulism, honey is not recommended for children under one year of age. 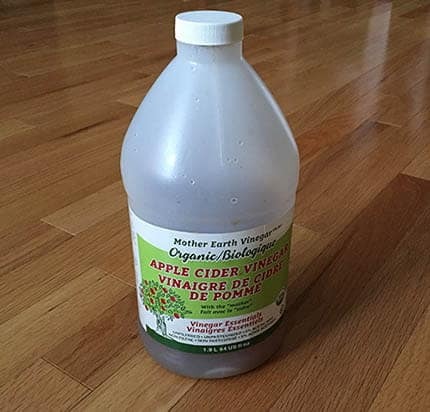 Apple cider vinegar or ACV for short, is a miracle substance. It’s been touted for its numerous healing abilities – from digestive upset to curing acne and yes, it can even help sore throats too! Apple cider vinegar is anti-bacterial and will help to fight any infection that may lingering in your throat. Below is how you can use apple cider vinegar to help heal a sore throat. Add a tablespoon of ACV and 1-2 tablespoons of honey to 1 cup of warm water. Slip it slowly. ACV is anti-bacterial and will help to fight any infection that may be lingering. Brew a cup of green tea mixed with one tablespoon of apple cider vinegar. Let it cool to a comfortable temperature so you don’t burn yourself and gargle with it for 30-60 seconds. Repeat as often as necessary. Green tea is loaded with antioxidants and is immune boosting while the ACV is anti-bacterial. 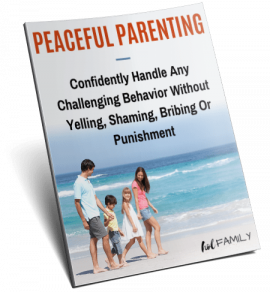 Gargling the two together should provide immediate relief and help to knock out most infections. If you have a dry, irritated cough that is unproductive then flaxseed tea may be just what you need to calm things down. 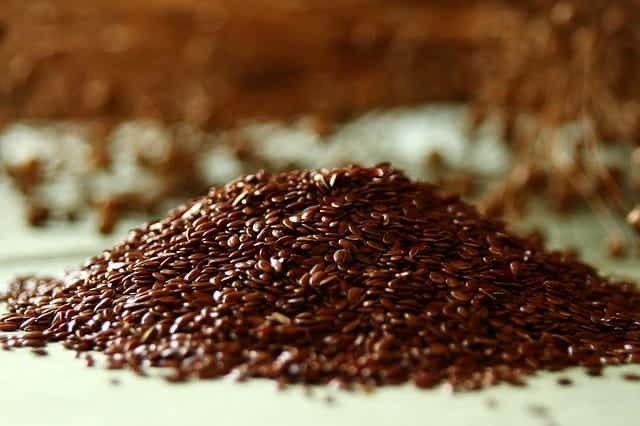 Flaxseed is a natural cough suppressant and this is an easy recipe to make! Take a small pot and boil the cup of water with the flaxseeds. Let it boil until you notice the flaxseeds and water turning gelatinous. It shouldn’t take too long. Remove the mixture from heat and strain any leftover water and whole flaxseeds until you’re left a gel like substance. You should have 2-3 tablespoons worth. Mix it up with the tablespoons of honey and lemon and stir well. Sip on it while it’s still warm. 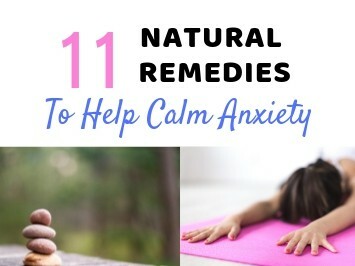 You should notice some quick relief after only a few sips. Save any leftovers for later and repeat as necessary throughout the day and at nighttime before bed. 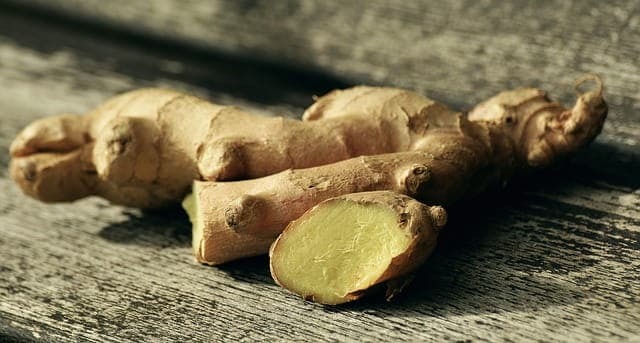 Ginger is a spicy root originally native to China. While it adds excellent flavor to a number of cuisines, Ginger has also been used for centuries medicinally. Ginger is more commonly known to calm an upset stomach or reduce the severity of nausea. But it also has the unique ability to reduce inflammation and pain hence why it works so well on a sore throat. Ginger can be quite spicy so this might be a bit extreme for some people. If that’s the case, no worries, you can still get the same benefits by brewing a ginger tea. But if you’d like to try it, just take about an inch of raw ginger and chew on the inner yellow part. Be thorough. The longer you chew on it, the more beneficial. When you’re done you, swallow the pulp (it won’t hurt you) or if you’d rather throw it out, that’s OK too. When it comes to making ginger tea for a sore throat, raw ginger is best. There’s no shortage of recipes out there, but the simplest way is by taking 5 cups of water and about 3 inches (or ¼ cup) of peeled, sliced ginger and bringing to a boil. Once boiling, reduce the heat to low and let it simmer, covered, for about 15-20 minutes. At this point you can add whatever else you want to flavor or enhance the tea – we’ve used freshly squeezed lemon juice, honey, peppermint, cayenne pepper and cinnamon. Not all at the same time though! Experiment with different combinations and see what your taste buds prefer. Yep, that’s right. Chocolate is the new kid on the block for alleviating a sore throat and stopping a bad cough! Professor Alyn Morice, from Hull University believes that chocolate can tame a bad cough. And there is research to prove it. 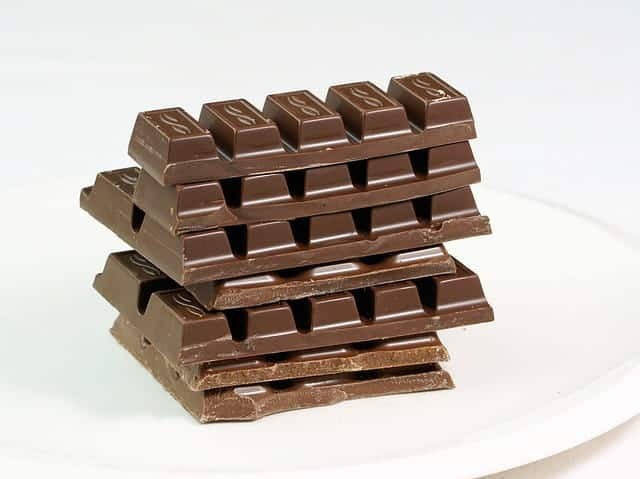 As first written about in the Daily Mail, a randomized control trial called ROCOCO found that patients taking a chocolate based medicine had marked improvements with their cough symptoms in as little as two days. And that it was faster than traditional medicine. Researchers believe the effect is largely due to the demulcent or sticky nature of cocoa when combined with the other ingredients in cough medicine. Maybe this fact allows the other ingredients to stay in contact with the throat longer? It also could have something to do with theobromine that’s present in chocolate, as it’s known to have some cough suppressing ability. Either way, it appears chocolate helps a sore throat! So next time you’re battling an upper respiratory infection, sore throat or irritated cough, reach for a 70% dark (higher cacao content) chocolate bar and enjoy a little comfort and relief! And if you’re interested, this is our favorite brand of chocolate! 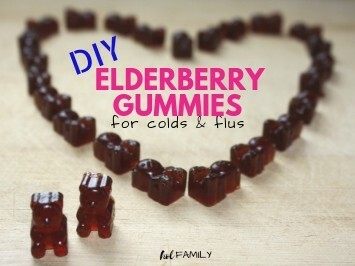 This is definitely not the most touted natural aid for a sore throat, but it does work! 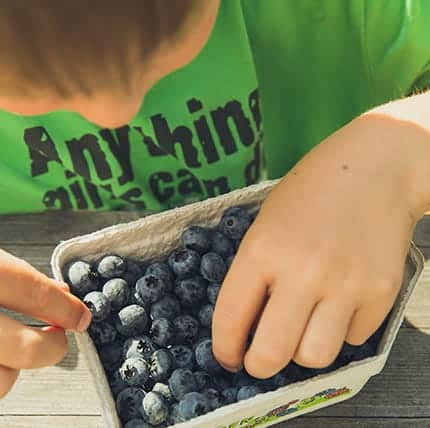 You know that tart, puckering feeling you get when you bite into a tart blueberry? That’s the astringent tannins removing the surface moisture of the mouth and the throat. This action shrinks inflamed tissue and decreases inflammation. So the next time you have a sore throat try taking a cup full of blueberries, ½ a banana and some ice and blending up a smoothie. You should notice some immediate and lasting relief! Winter sickness is no fun, but most of us experience some sort of sickness during this time of year. 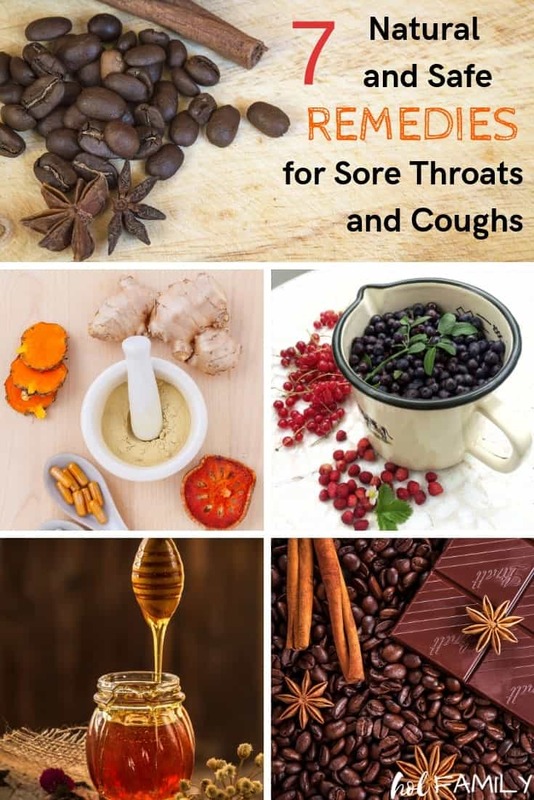 So the next time you come across an upper respiratory infection, I hope these natural remedies for sore throats and coughs help you out! Leave a comment and let us know which natural remedies for sore throats and coughs are your favorite!